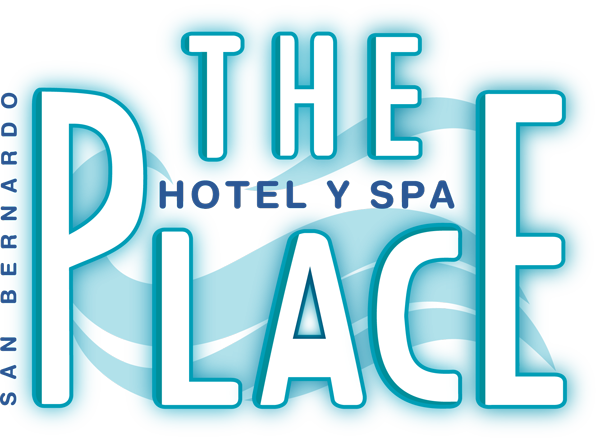 Para oferecer a melhor experiência para você, The Place Hotel & Spa usa cookies próprios e de terceiros em seu site para fins técnicos, analíticos e de marketing. Caso continue a navegar pelo nosso site, você está de acordo com nosso uso de cookies. Por favor, consulte nosso Aviso de Cookies para mais informações. This double room features a double bed, box-spring mattresses, flat-screen cable LED TV, telephone, ceiling fan, safety deposit box and a complete bathroom with a shower and a hairdryer. Mini fridge and microwaves can be requested for an extra fee, subject to availability. Rooms with sea views are also subject to availability. A buffet breakfast is included.